Tea consumption is a very ancient tradition in China, stretching back 4000 years into the past. The Chinese and Japanese were well aware of the healing properties of green tea; hence it forms a very important component of their diet. In fact, so important is green tea to their culture that entire books have been written on it, extolling its many virtues. Green tea is amply packed with antioxidants and polyphenols making it one of the healthiest beverages of the world. It is also rich in flavonoids, a substance well known for its anti-oxidative and anti-carcinogenic properties. The health benefits of drinking green tea are never ending. Not only does green tea protect against cancer but is also known to provide relief from many other ailments. Green tea contains catechins which significantly reduce the absorption of bad cholesterol by the body. It actually boosts the production of good HDL which removes the plaque from the arteries. This considerably lowers one risk of suffering from heart disease and strokes. People suffering from hypertension also stand to benefit by consuming green tea as it lowers blood pressure. Green tea contains huge amounts of polyphenols which are powerful antioxidants. These antioxidants reduce the damage caused by free radicals and protect our cells and tissues from further damage. 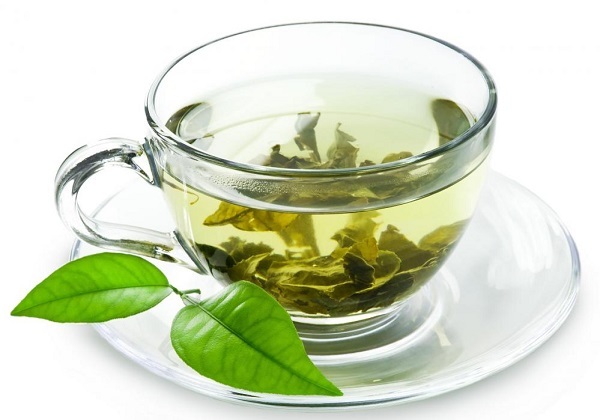 EGCG, a very powerful antioxidant is contained in green tea in large amounts. Daily green tea intake can thus maintain the inherent structure of our cells and DNAs. Green tea contains a compound called epigallocatechin gallate (EGCG), which destroys cancer cells and prevents their further growth. It is a known fact that free radicals cause cancer and green tea with its never ending supply of antioxidants deals effectively with free radicals. The catechins contained in green tea inhibit the growth of tumors and also have the capability to destroy carcinogens. Taking green tea on a regular basis is a good idea to keep cancer at bay. Green tea contains catechins and polyphenols which inhibit the growth of bacteria in the mouth. Unhindered spread of bacteria in the mouth leads to plaque formation and cavities ultimately leading to teeth loss. Green tea thus performs a very important function in cleaning the mouth naturally as well as protecting them from further damage. Green tea also reduces bad breath – another great reason to have it. EGCG contained in green tea enhances the process of fat burning thereby leading to weight loss. 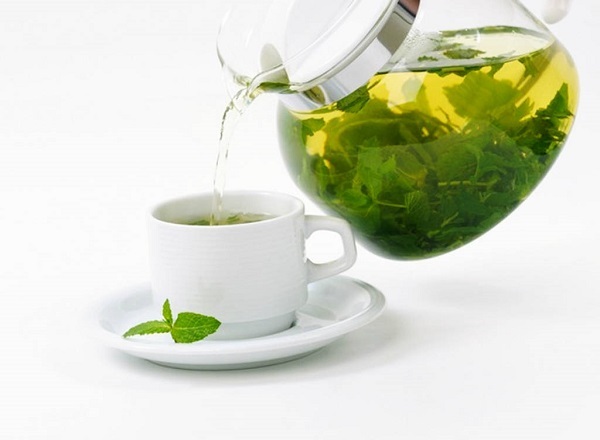 Green tea thus enables you to burn those calories in a simpler manner. Those who are fed up of their abdominal fat can now breathe easy. 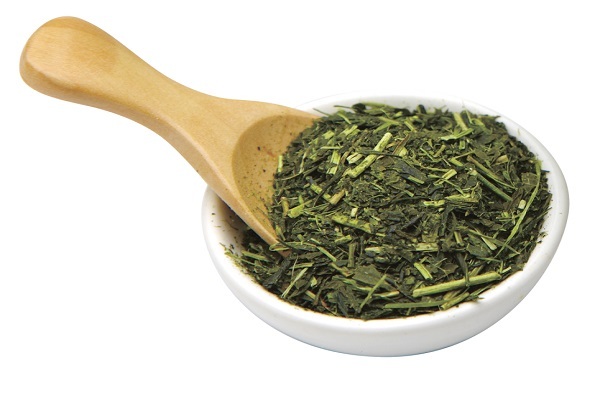 The catechins in green tea are known to especially target abdominal fat. Have a cup of green tea daily and watch all that fat melting away. Alzheimer disease is caused when excess of amyloid-beta peptides attach themselves to nerve cells causing them to function improperly. 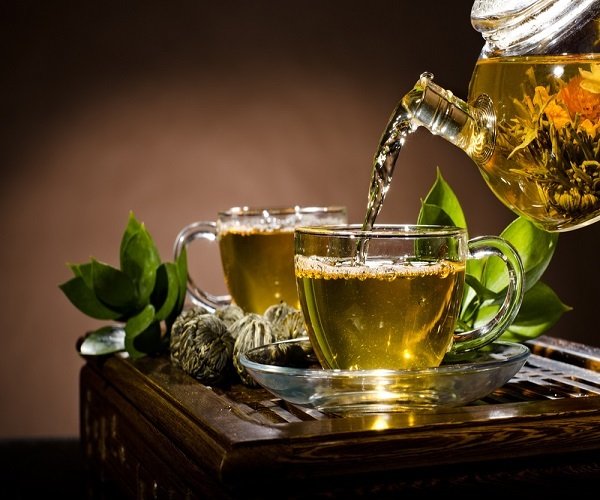 Recent research points out that EGCG contained in green tea helps change the structure of the peptides which prevents them from attaching to the nerve cells thereby reducing the chances of one contracting Alzheimer’s disease. Green tea can also be consumed in the form of supplements or matcha tea. 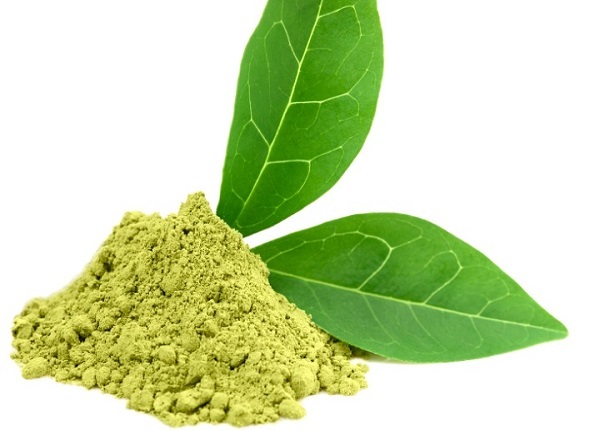 Green tea extracts are hogging the limelight for their purported health benefits. Green tea leaves are steeped for several hours in water or steam after which they are left to dry. This process enables the catechins to be concentrated together. The leftover extracts are then sold in the form of a capsule or tablets. Such is the concentration of antioxidants that one small pill of green tea extract is equivalent to drinking a 12 ounce glass of green tea. People who are not habituated to drinking green tea can take these supplements and avail of the many benefits offered by it. These supplements contain significantly lower amounts of caffeine, adding to their charm. Green tea enthusiasts, if you haven’t heard of matcha tea, then you are way behind the times. Matcha tea is the highest form of green tea possible. When we brew green tea, we are only able to extract some of its benefits. A good amount of the antioxidants remain in the leaves which are eventually thrown away. The trick is to use the entire leaf because only then can one utilize the entire range of vitamins, minerals and antioxidants contained in it. Matcha tea does exactly that. Tea leaves are picked, steamed and finally stone ground into a fine powder. Since you are using the entire leaf, you are essentially extracting all the benefits out of it. Matcha tea is highly rich in antioxidants. Green tea, in particular contains a certain set of organic compounds called catechins. Out of all the antioxidants, catechin is regarded to be most effective. Matcha green tea contains about 60% of epigallocatechin gallate (EGCg), a catechin which is known to be very potent against cancer. Matcha tea contains L-Theanine, an amino acid which controls stress levels and also helps the person to stay alert. Zen monks for centuries had been using matcha tea to improve their concentration levels and to stay calm. Now we know their secret. 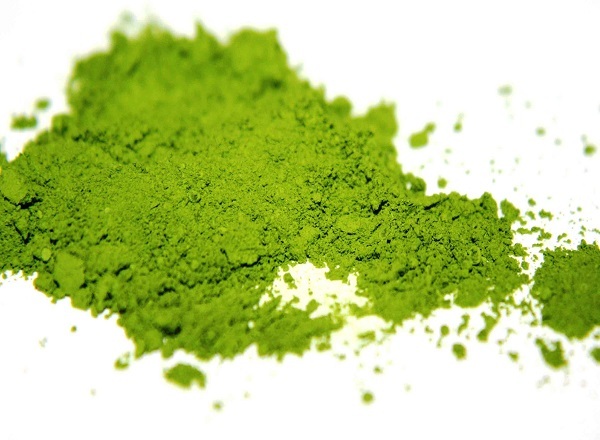 Matcha tea contains about 5 times more theanine than any other tea. Theanine is also known to improve memory and concentration skills while at the same time disabling the side effects of caffeine. The Japanese grow green tea in the shade so as to maximize its chlorophyll content. Chlorophyll acts a powerful detoxifier helping the body get rid of harmful toxins. Since matcha is grown in the shade it is a very rich source of chlorophyll. So what are you waiting for? Pour yourself a nice warm cup of green tea and allow the goodness of it to course through your body and soul.